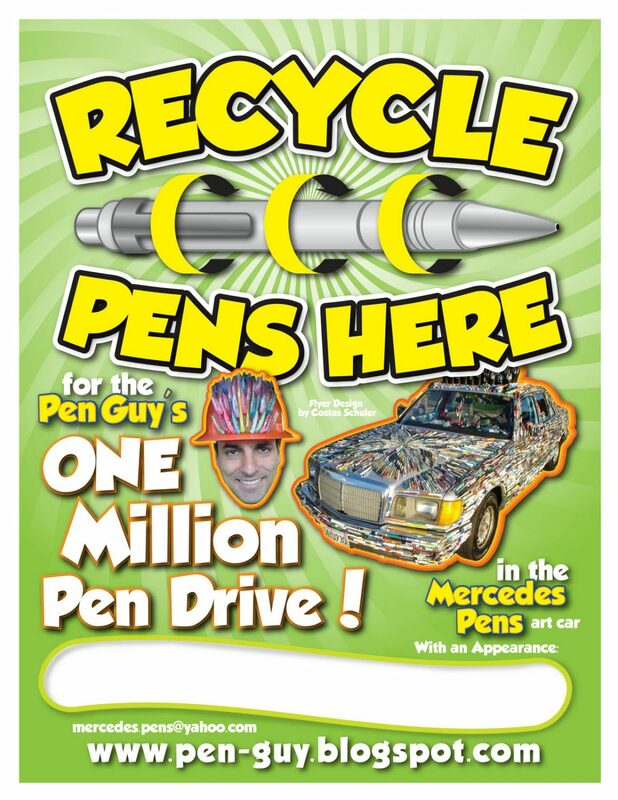 The Pen Guy’s Million Pen Recycling flyer is finally designed and ready to be placed along side the new Pen Recycling Barrels place in locations around Sonoma County for people to donate their old pens. I needed a poster that was easy to understand and fun to read so I used Grobold Medium for that purpose that had a fun cartoon quality to it. 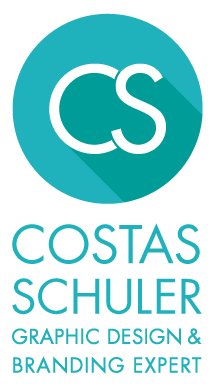 I also created a new pen recycling logo that hopefully says “recycle pens” in Illustrator from scratch, no clip art here. The flyer was created so people who want to start a pen drive at their business or school can down load it, print it and post it up in a prominent location. I also made it so you can pretty much see it from space especially the phrase “Recycle Pens Here”. Also at the bottom I added a space for a hand written time and date for when the Pen Guy will be appearing for a visit with the Mercedes Pens Art Car. Email the pen guy if you want to set up and start a pen drive at your location.